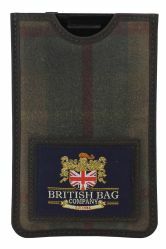 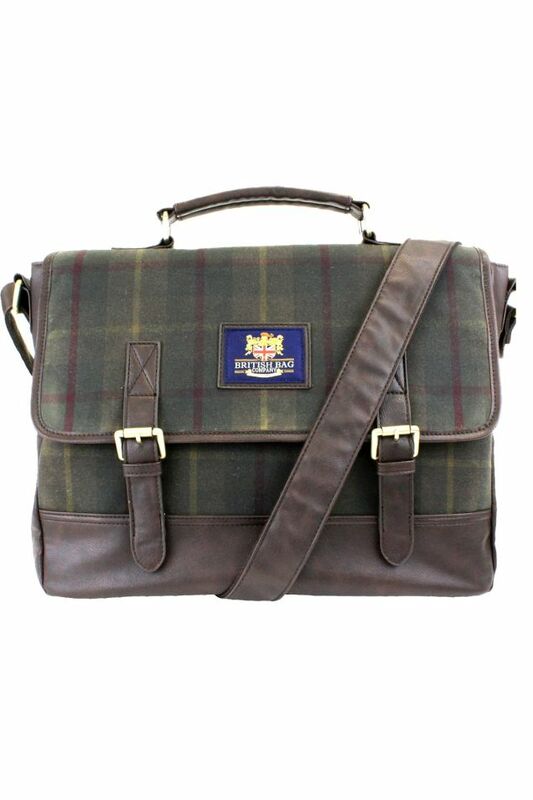 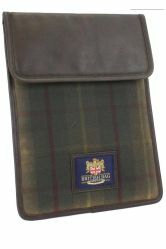 British Bag Company Briefcase Satchel bag in a Millerain Waxed Green Tweed Cotton collection . 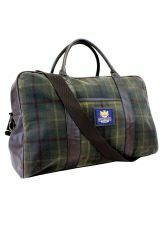 Great for day to day use or for short trips away. 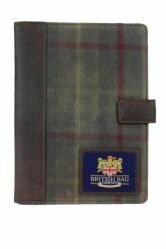 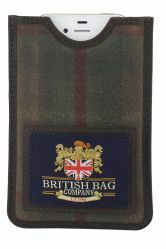 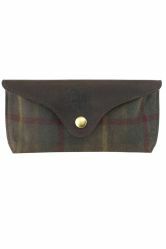 Small and Large Phone Cases, Glasses case along with Wallet, Travel Wallet and Cufflink Box.